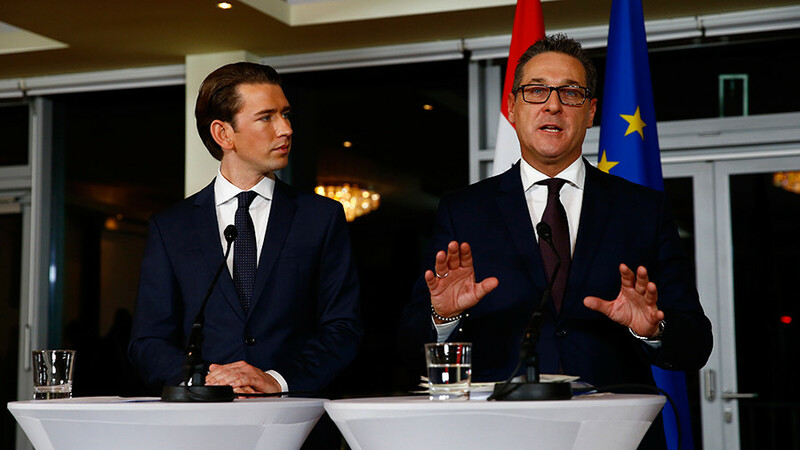 Austrian Vice-Chancellor Heinz-Christian Strache has suggested housing asylum seekers in barracks, saying that a curfew could even be imposed to enforce it. His ideas, however, are not slated for immediate implementation. It would make sense “to use one or the other empty barracks,” said the vice-chancellor, who is the leader of the right wing Austrian Freedom Party (FPO) while speaking on ORF broadcaster's show 'Wien Heute' Thursday. 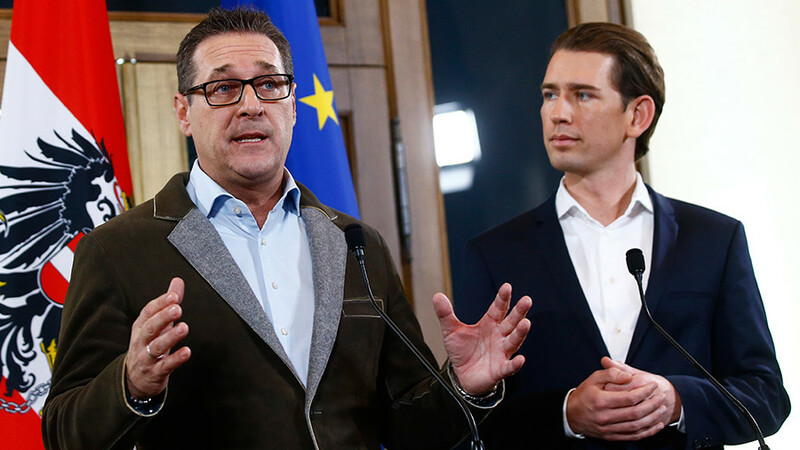 There are seven barracks in the Austrian capital, Strache said. "We’ll have to think which barracks' are best to use and which are not occupied," he added. In addition, a curfew would be put in place for asylum seekers. "It has already been discussed in the past, whether all should be back in the barracks by a certain night time," the vice-chancellor said. 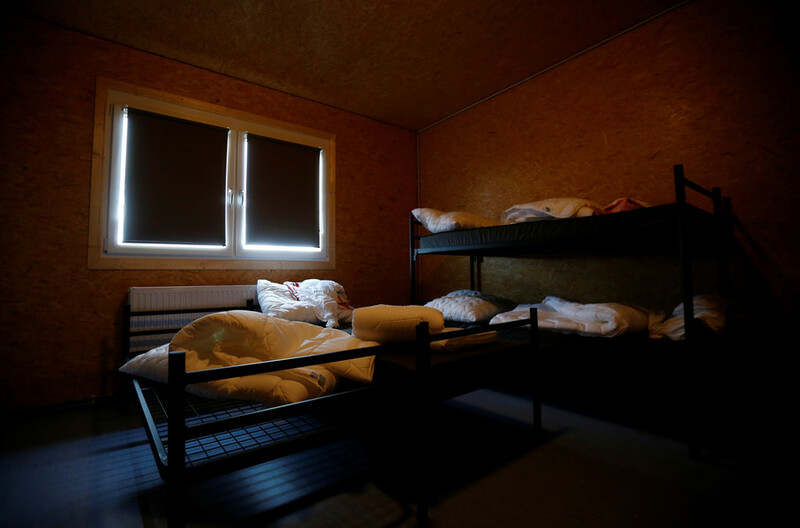 Strache elaborated further on the matter during a press conference Friday, stating the government has no plans on “mass accommodations” at the moment, and that his idea of using old barracks for housing migrants is currently off the table. 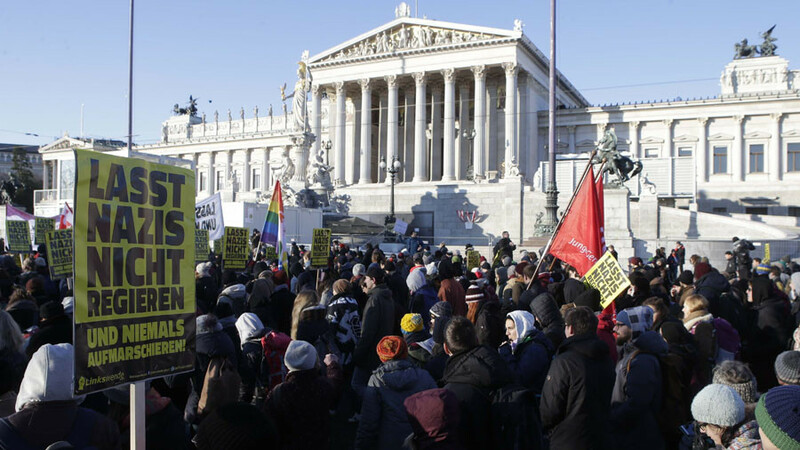 Austria's new government was sworn in last month, swaying sharply to the right wing of the political spectrum with the inclusion of the FPO in the coalition. The government's inaugural promises included stopping illegal immigration, cutting taxes and reducing the unemployment rate. 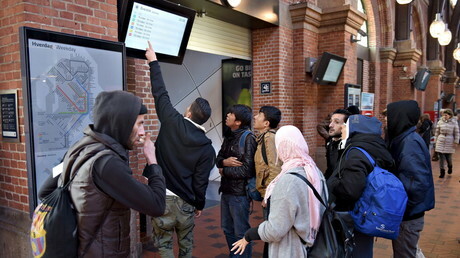 "It will no longer happen that migrants who have never worked here a single day or paid anything into the social system will get thousands of euros in welfare!" Strache told his 750,000 followers in a Facebook post that has attracted 13,000 "likes." The FPO leader noted that in 2016, German Chancellor Angela Merkel's migration policies made her "the most dangerous woman in Europe," adding that the "uncontrolled influx of migrants alien to our culture, who seep into our social welfare system, makes civil war in the medium-term not unlikely." In October's parliamentary election, the FPO, known for its hardline anti-immigrant stance, came in third with 26 percent of the vote. 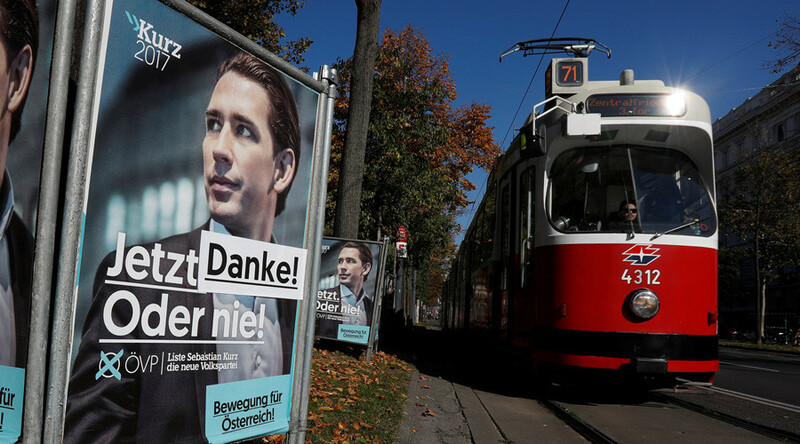 Strache’s party clinched a deal to form a coalition with the conservative People's Party (OVP) led by Foreign Minister Sebastian Kurz. Their joint program said that monthly payments to asylum seekers would be cut to €365 ($430) plus an "integration bonus" of €155, AFP reported. 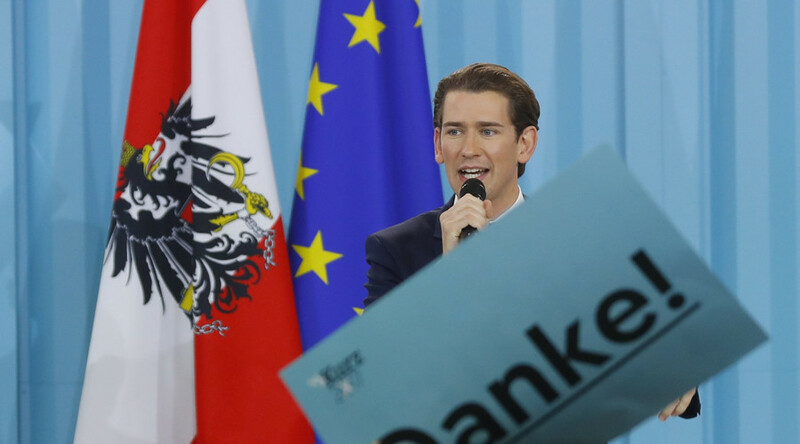 Kurz told the Financial Times in October that Europe’s refugee crisis brought people to Austria “who sometimes brought ideas that have no place in our country.” “It is a new form of anti-Semitism imported by some. There are people who reject our way of living, who are against equality between men and women,” he added. Last year, Vienna said it would double the amount of money paid to migrants who voluntarily return home in an effort to speed up the repatriation of around 50,000 asylum seekers. 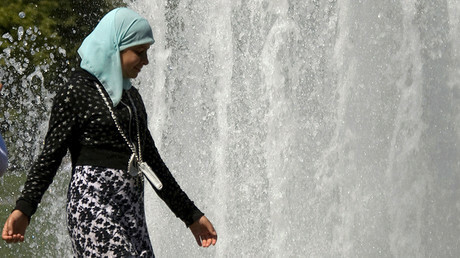 Austria's Interior Minister Wolfgang Sobotka said the plan is primarily targeting "those who are not likely to be granted the right to long-term residence."